SAME-DAY REPAIRS, LARGE & SMALL! ​WE MIGHT JUST BE THE BEST OUT THERE! We Guarantee that once you use our company one time you'll be hooked on A+ Bristol Connecticut appliance repair company. We are thoroughly trained and extremely well versed in appliance repair of all types, large and small. We are so sure that you'll be completely impressed with our services that you will always call us back again and again for all of your appliance repair needs. Appliances are supposed to make your life easier not more difficult. When they break it can be a real hassle. Don't deal with headaches again when your appliances break. Have our number stored in your phone for the next time you need an appliance repair. This way you can contact us sooner rather than later, and the appliance can be fixed more quickly. There are several kitchen appliances that we repair almost on a regular basis. The kitchen appliances that we normally repair include stoves and ovens. Ranges and cooktops are also what people call these appliances. In addition to kitchen appliances we also service washing machines and dryers. We are complete pros at servicing stackable washer dryers too, so don't worry, it won't be a problem for us if you have one. We also service mini fridges, large and full size fridges, deep freezers, wine storage, and coolers. Since we are highly skilled at fixing all different types of appliances you can rest easy knowing that you are in good hands with appliance repair pros of Bristol. There has never been another appliance company in the area that has offered a 100% satisfaction guarantee on all of their work like we do. We offer this satisfaction guarantee because we truly care about our clients and we want them to be happy and feel like they can come to us for any appliance repair issue that they may have in the future. Our business has been expanding quite a bit lately, and in addition to serving Bristol Connecticut, we also serve areas like Danbury, Greenwich, Stamford, and west Hartford Connecticut. It is easy for a company to say that they are the best, but we don't like to brag. We ask that you reach out to our customers who have been loyal customers for many years and ask them how their experience has been with our appliance repair services. We know what they will say. They will say we are the best of the best in the area. They say this because they know that we will always show up on time and we will always be professionally dressed. They also know that they can count on us to give them an accurate estimate over the phone with no hidden charges. They can also vouch for our honesty. We will help you over the phone to diagnose issues that may just be simple fixes such as a fuse that has blown out, or other small issue. We don't feel that it is right to charge for something that the homeowner can easily fix themselves. We will never charge you for time spent over the phone diagnosing an issue with your appliance. We feel that due to all of these reasons, and because we always offer a 100% satisfaction guarantee, if you do your research on other companies, you will soon realize that our company is among the best in all of Connecticut. DIAGNOSE YOUR APPLIANCE ISSUE & RECEIVE $25 INSTANT SAVINGS! Save some dough, and give us a call with your appliance brand name, year, and model. Then, help us answer a few questions. We may ask you if your appliance is plugged in securely to the outlet. We may ask you if you've noticed any other areas of your house with appliances that don't work. If this is the case you may want to check your breaker for a blown fuse. We may ask you how long you have owned your Appliance. We may ask if the appliance was pre-owned. This is an important factor to take into account since a used appliance might have issues related to heavy usage versus one that was purchased new. ​There will be specific questions that are related to specific appliances so your best bet is to give us a call so that we can gather as much information as possible to determine if it is wise for us to come out and making a repair. WHICH BRANDS DO WE REPAIR THE MOST? There are several brand of appliances that we repair frequently. Some are repaired more frequently than others. Certain appliances such as Maytag, GE, Sears, Kenmore, Jenn-Air, Wolf, Sub-Zero, and others are very popular, so we get calls to repair them quite often. 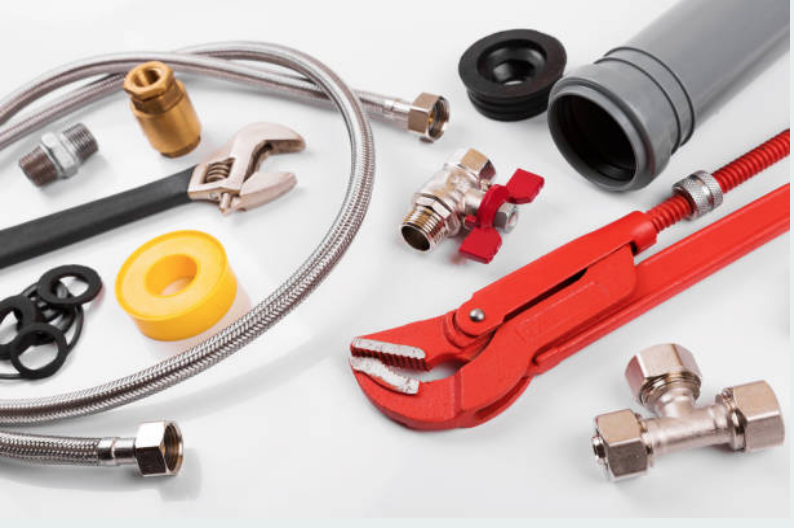 We can repair virtually any brand of appliance, however it is always best to give us a call first to confirm that we have parts on hand (if needed) to repair your specific brand of appliance. 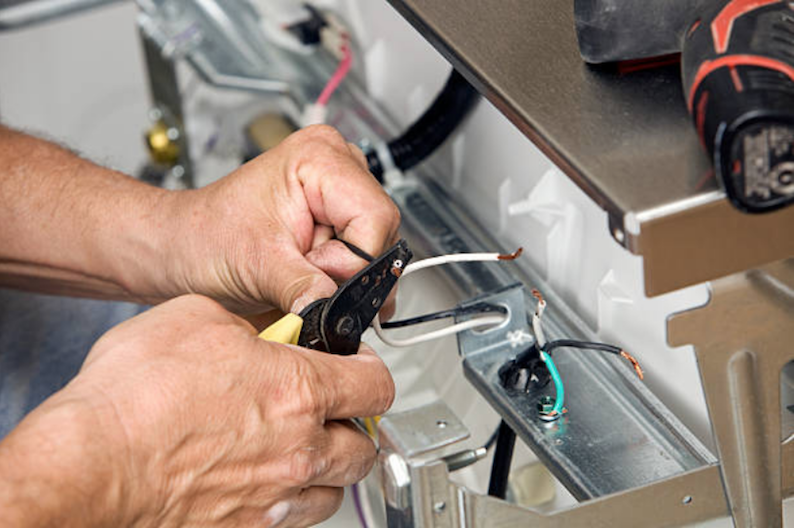 When it comes to appliance repair in Bristol Connecticut we are here for you night or day. 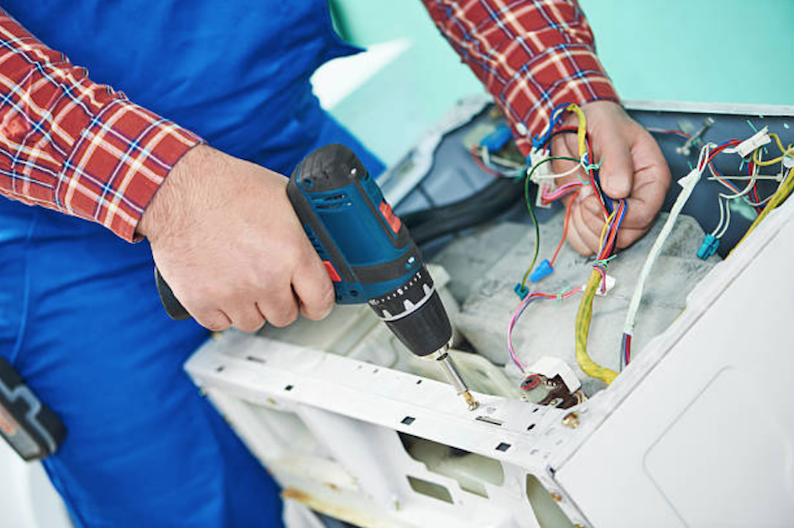 DO YOU REPAIR MOST APPLIANCES REGULARLY? Many might accurately say that all appliances are crucial for running a household properly. This is very true, since we all know that appliances are designed to make our lives easier, and more efficient. If a washing machine is something that you use daily, it is a critical part of your routine. You might not realize how critical, until it's not working anymore. We repair all types of appliances. Give us a call to find out if we are able to repair your appliance. We will provide a quote over the phone and we will let you know ahead of time when we are able to come out. It is always better to find out if you can fix your appliance before you rush out to buy a brand new one. In many cases the appliance can be fixed for a very small and affordable fee which can save you a lot of money in the long run.